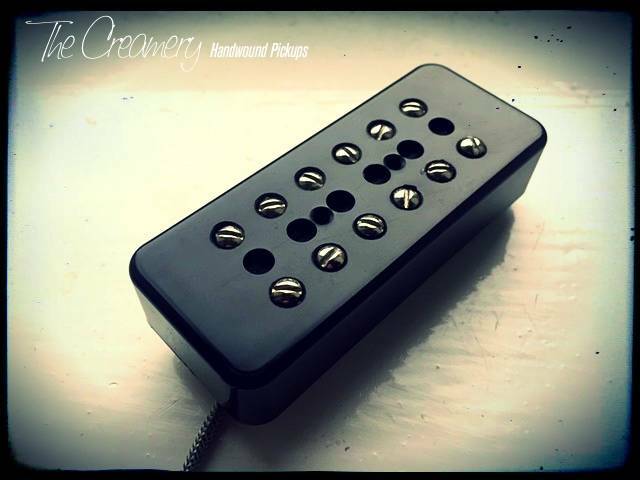 More of a warmer, classic humbucker tone than my Dual Blade design, slightly brighter and more focused as I allow both rows of pole screws through the custom made covers. NOTE: A note on covers. 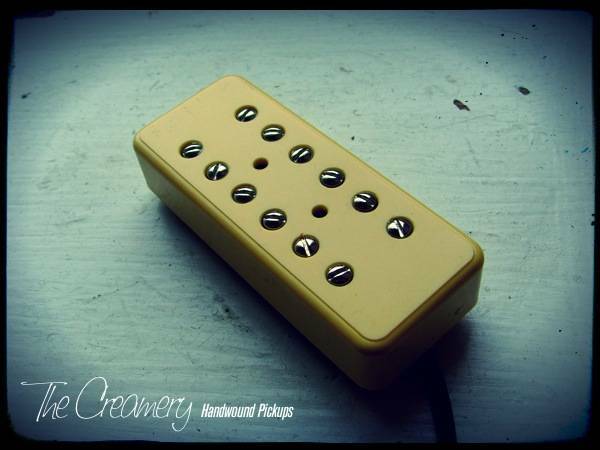 The Cream or Black "No Holes" covers (Main Picture) don't have the usual centre line of 6 holes but do have a tighter corner radius so are a struggle to fit into a standard Gibson pickup cavity. If you have a Gibson, please select the "Centre Holes" option (Picture Below) or one of the open face covers.